I remember one of my first few trips to Osaka, I went on a last minute shopping spree and discovered that I didn't have enough space in my suitcase. I ended up having to purchase a cute cat-themed suitcase on the night before my flight for all my Kit Kat and kimono. Long story short - running out of luggage space while on holiday is something every travellers has encountered. 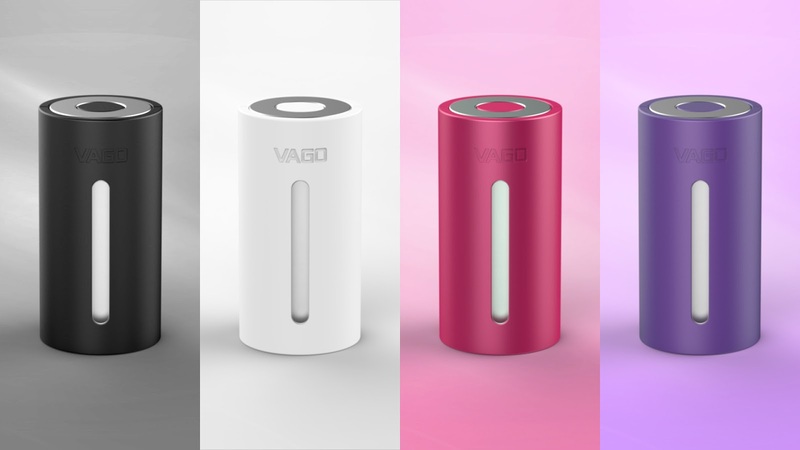 However fret not because VAGO, a baggage compression device that enables travellers to save up to 50% space in their bags and suitcases, has launched in Malaysia via Gadget Goods Asia. The lightweight, 70mm long device is able to compress soft items placed in a vacuum bag, reducing the size of the bag and leaving space for extra clothing, gifts or other items. 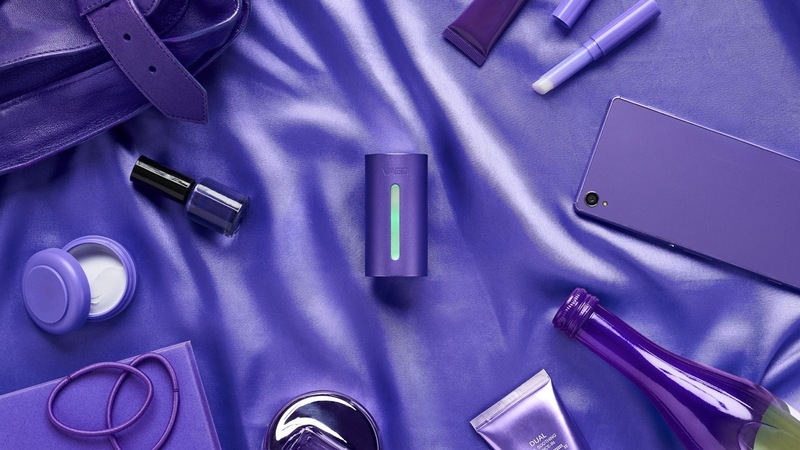 The VAGO devices are available in white, black, purple and pink models, and are powered by a simple USB cord with Android connector that can be attached to a plug or portable battery pack, taking mere minutes to reduce even large items by half. 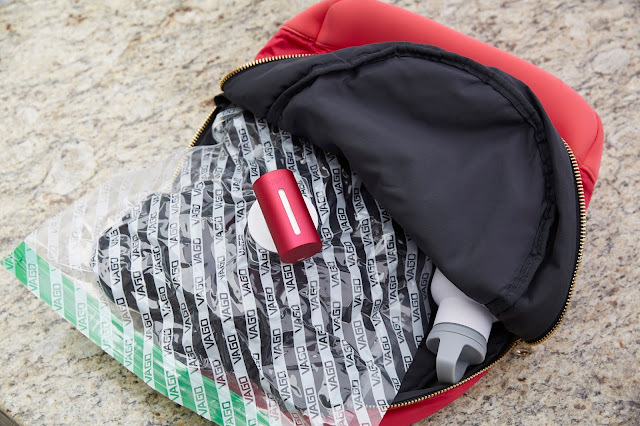 Simply place soft items such as clothes into the VAGO vacuum bag, screw the VAGO device onto the nozzle, plug it into the mains or a portable battery pack and wait a few minutes. The in-built smart sensor detects the pressure inside the bag, and compression automatically stops when it reaches its maximum. Unscrew the device and you are done. The colours and design are attractive!